NEW YORK, Feb. 27, 2017 /PRNewswire/ -- A landmark study led by Prof. Michael P. Vallely, MBBS, PhD, FRACS, of Sydney Heart and Lung Surgeons and the University of Sydney will be published in the February 28, 2017 issue of the Journal of the American College of Cardiology. 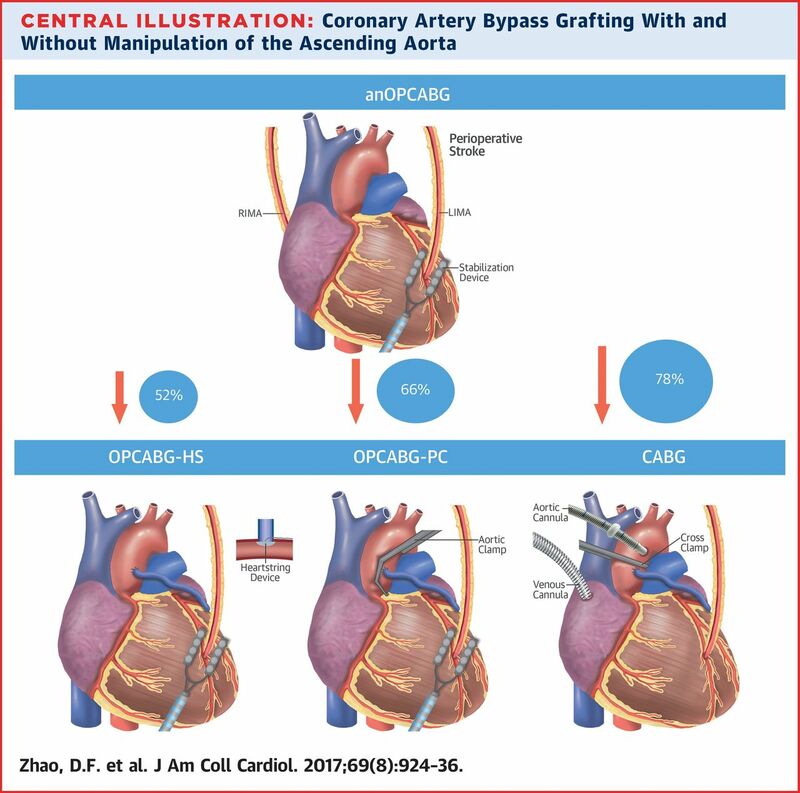 According to the study, which involved 37,720 patients, a newer "no-touch" beating heart bypass surgery technique (anOPCABG) reduced postoperative stroke by 78% compared to traditional coronary artery bypass grafting (CABG). 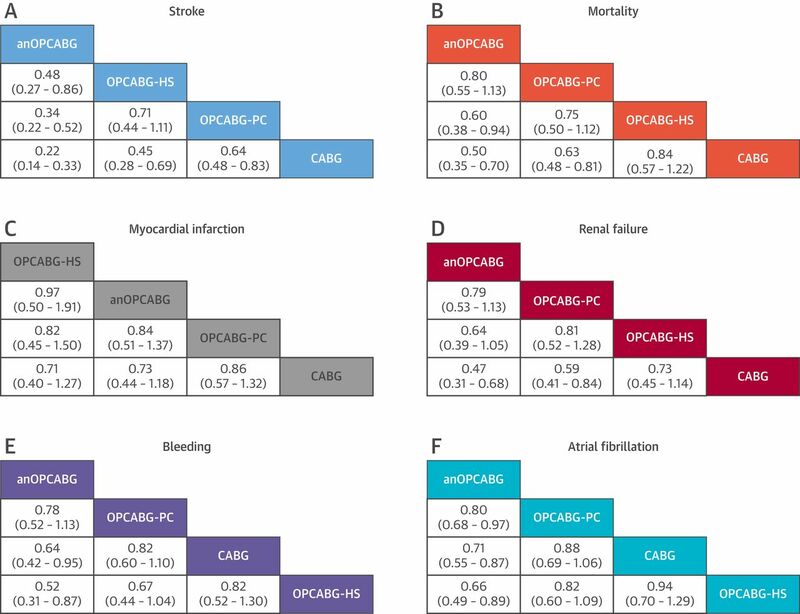 In addition, compared to traditional CABG, the newer "no-touch" technique also reduced postoperative mortality by 50%, renal failure by 53%, bleeding complications by 48%, atrial fibrillation by 34%, and length of intensive care unit stay by 13.3 hours. 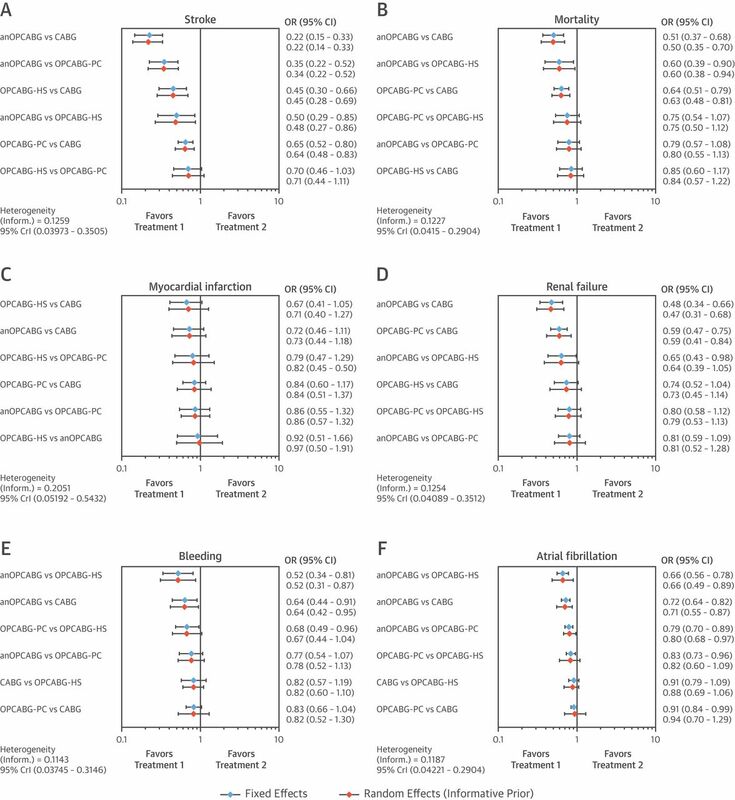 The co-authors of this study included world-renowned cardiothoracic surgeons from Australia, the United States, Canada, and the United Kingdom. Coronary artery bypass grafting (CABG) is a surgical procedure for ischemic heart disease, which is the most common cause of death in Western countries. In this disease, the gradual build-up of fat and calcium within the arteries of the heart causes narrowing, which reduces blood flow to the heart's muscle. When the narrowing becomes very severe or completely blocked it causes a heart attack. CABG involves bypassing these blockages using a graft. The graft goes around the blocked artery to create new pathway for oxygen-rich blood to flow to the heart again. The aim of this is to relieve symptoms (including angina), help the patient resume a normal lifestyle, and to prevent the risk of heart attacks or other heart problems. However, traditional CABG involves stopping the heart during surgery and placing a clamp on the large vessel of the heart (aorta). Sewing the grafts to the heart is traditionally performed on a still, non-beating heart while the patient is on a heart-lung machine ("on-pump surgery"). In contrast, the newer no-touch, off-pump technique is performed on a beating heart without the heart-lung machine, using a small stabilizer. Since the heart-lung machine is not needed, the large vessels of the heart do not need to be manipulated (an "anaortic" or "no-touch" technique). This technique particularly benefits elderly and high-risk patients, and was shown in this new study to reduce the risk of stroke, death, and kidney injury following the operation. The no-touch beating heart technique performed "without aortic manipulation, whilst performed only by a minority of surgeons, has an important place in the higher risk patient undergoing CABG," commented Prof. Michael P. Vallely, corresponding author of the study and cardiothoracic surgeon at Sydney Heart and Lung Surgeons, "this powerful analysis demonstrates the potential benefit, not only in the reduction of stroke, but also in mortality... [and] provides the most comprehensive and highest-quality evidence currently available [to] help inform decisions regarding the management of these patients." "Interestingly, the risk of stroke seemed to be directly related to the extent of aortic manipulation," said John G. Byrne, MD, of Hospital Corporation of America and Marzia Leacche, MD, of Spectrum Health in an editorial for the Journal of the American College of Cardiology, "a no-touch technique is probably a superior approach compared to conventional on-pump CABG with aortic clamping... in patients with increased cerebrovascular disease or atherosclerotic disease in the aorta." 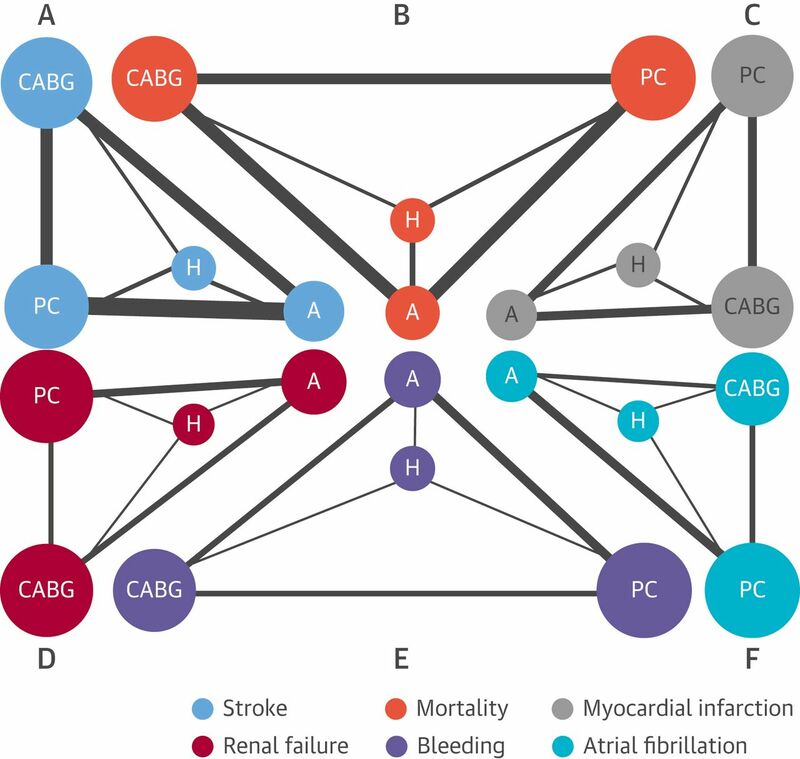 For the first time, an advanced Bayesian network model has been utilized to directly compare the clinical outcomes of all the major coronary artery bypass grafting techniques, including a totally anaortic or "no touch" off-pump technique, off-pump with a partial-clamp, off-pump with the clampless Heartstring device (St. Jude Medical, Saint Paul, Minnesota), and traditional on-pump with cross-clamp technique. This study will be published in the February 28, 2017 issue of the Journal of the American College of Cardiology. Sydney Heart and Lung Surgeons has decades of combined experience in all aspects of adult cardiothoracic surgery. We offer comprehensive patient care, including pre-surgery meetings with the surgeon and daily hospital visits by our surgical team post-operation. Our group treats both private and public patients across Sydney's major hospitals, including Strathfield Private Hospital, Macquarie University Hospital, Concord Repatriation General Hospital, and the Southern Highlands Private Hospital (Bowral), and are based at Royal Prince Alfred Hospital.